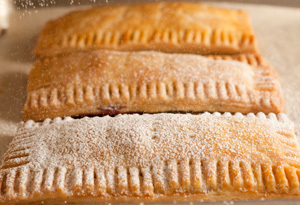 The Southern Vegetarian Chronicles: Homemade Pop Tarts!!! I saw this today on my Facebook feed via Oprah.com. It just reminded me of how much I love to bake. I must try these soon! Thankful for my Garden and Cookies!!! Holistic skin care — You are what you eat!